An International Fitness Presenter and Speaker, Dan McDonogh is currently the Senior Manager of Group Training & Development at TRX in San Francisco. 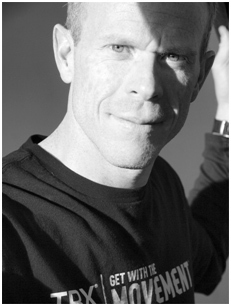 In 2012, he was awarded Fitness Instructor of the Year from IDEA Health & Fitness Association and in 2008, was recognized as one of Canada’s Top 15 Most Influential Personal Trainers. In this interview, Dan gives his view on TRX training and how it can help you reach your goals to get lean and stay in shape. 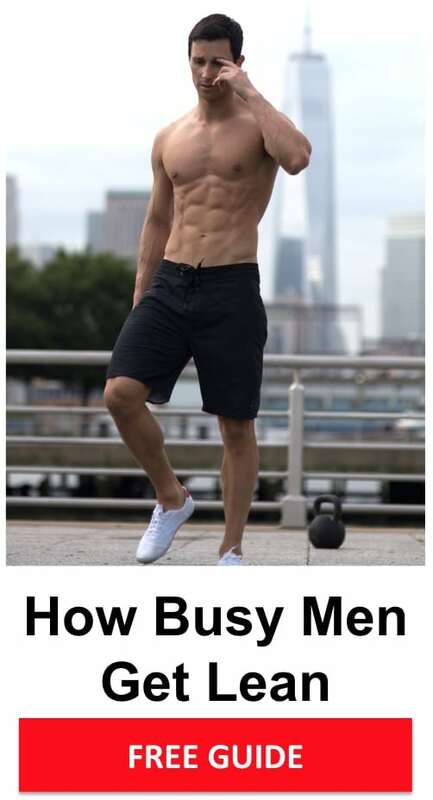 He also gives insights on his favorite upper and lower body TRX exercises, so if you use the TRX, or are looking to start, this is an interview you don’t want to skip. 1. 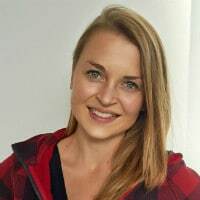 What is unique about TRX training? The Suspension Trainer is a portable, total-body conditioning tool that simultaneously develops strength, core, flexibility, and balance. It weighs less than 2 pounds, packs up small enough to fit in a carry-on or in a glove compartment, and can be anchored inside or outdoors on any overhead point that can support your bodyweight. A door anchor is available as an accessory, which allows the user to anchor the Suspension Trainer on a door, making it great for people who travel or work out at home. 2. How can TRX training help someone who wants to get lean on a shortened timeframe? Due to the fact that the Suspension Trainer leverages the user’s bodyweight for resistance, TRX exercise integrates multiple chains or muscles in every direction that the body moves to build strength & core at the same time. 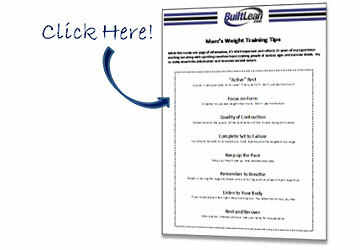 This enables anyone to get real results in less time with workouts as short as 15 minutes. Very much like Yoga & Pilates, which also leverage bodyweight for resistance, Suspension Training helps users strengthen and tone because several muscle groups are used at the same time. More muscle fibers being used at the same time means more calories being burned. 3. 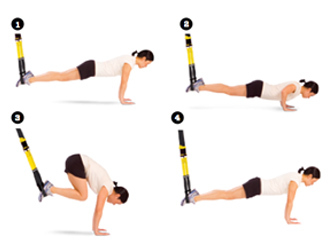 Can the TRX be used as a muscle-building tool? The Suspension Trainer can help to increase strength & core, and is effective for building lean muscle. With increased core strength comes the ability to lift more weight with reduced chance of injury. 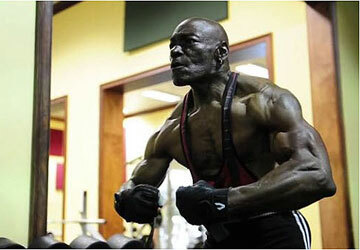 Power-lifters and Body-Builders see some great results from including the Suspension Trainer in their workout programs. 4. 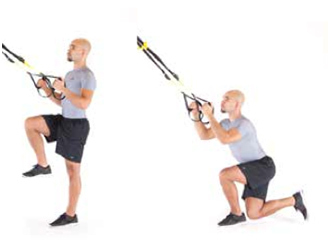 What are your 3 favorite TRX leg exercises? 5. 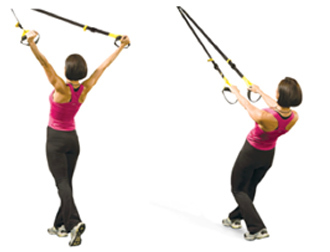 What are your 3 favorite TRX upper body exercises? 6. 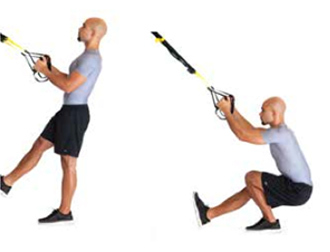 What are the benefits and drawbacks of training with a TRX? The only draw back would be not being able finding a place to anchor that supports your bodyweight but having a door anchor can solve that problem! 7. Can the TRX be used to perform high intensity interval training? The Suspension Trainer is perfect for HIIT training. Because the nature of Suspension Training means you recruit several muscle groups to perform even the simplest movements, most people tend to fatigue in less than 45 seconds. You can add progressions to most movements to make them more dynamic/explosive in nature to really tax the cardiovascular system. 8. Should TRX training be incorporated into a varied workout program, or should you only train with the TRX? The Suspension Trainer can absolutely integrate perfectly into any workout program or it can be used exclusively. It fits great into circuit training style class as a strength or core station. For example, professional athletes like Drew Brees and Natalie Coughlin use the Suspension Trainer as a part of their training program. Actors such as Mark Wahlberg take the Suspension Trainer on set with him to stay in shape while on the road. 9. The TRX may look pretty strange to some. How does someone get started using it? A ‘Basic Use’ download comes with every purchase so getting started with Suspension Training is quite easy. 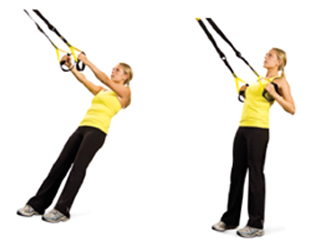 Also, the TRX Training Page has some great resources to help you get started! TRX also offers one-day courses all over the country. Attending one of those provides you with great information, as well as a big exercise library to move forward with. From rehabilitation, to weight loss, to increased sports performance, the Suspension Trainer can provide so many benefits for any population. 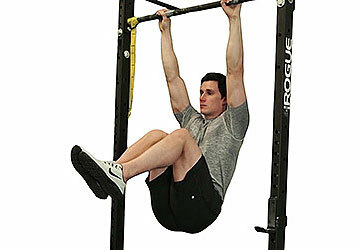 Invented by a Navy Seal, the Suspension Trainer is used by thousands globally. With low cost and ease of set up and use, the Suspension Trainer is one of the best training tools available today. It really is your one stop portable gym that can provide great results. Hope you enjoyed the interview – let us know if you have any questions, or try the Suspension Trainer out for yourself. 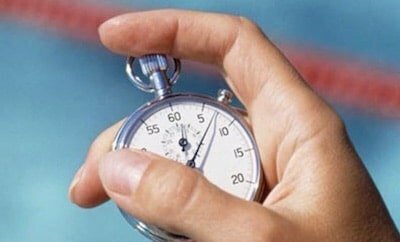 Rep Tempo: What Is The Best Weight Lifting Tempo?